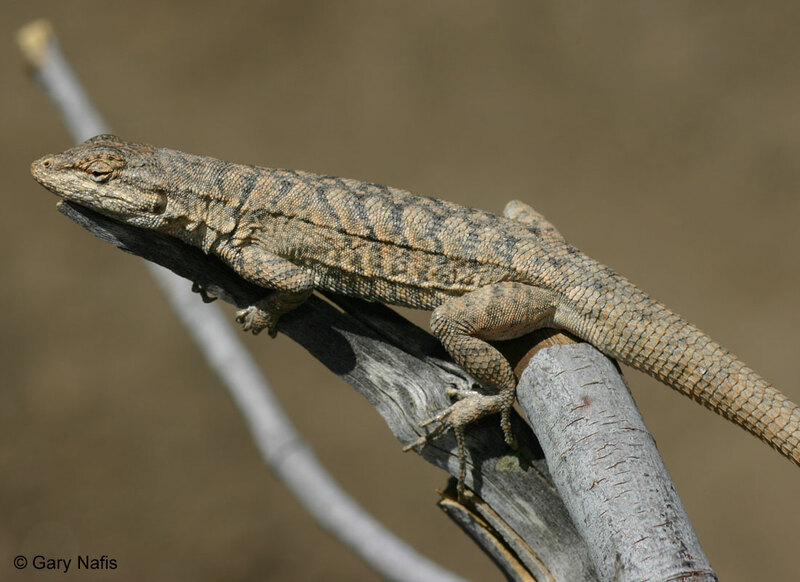 Can you confirm these amateur observations of Urosaurus graciosus? Type locality: “Lower California” [= Southern California]. Restricted to Winterhaven [= Fort Yuma], California, by SMITH & TAYLOR 1950. Comment VITT & DICKSON (1988) questioned the diagnosability of subspecies in U. graciosus. 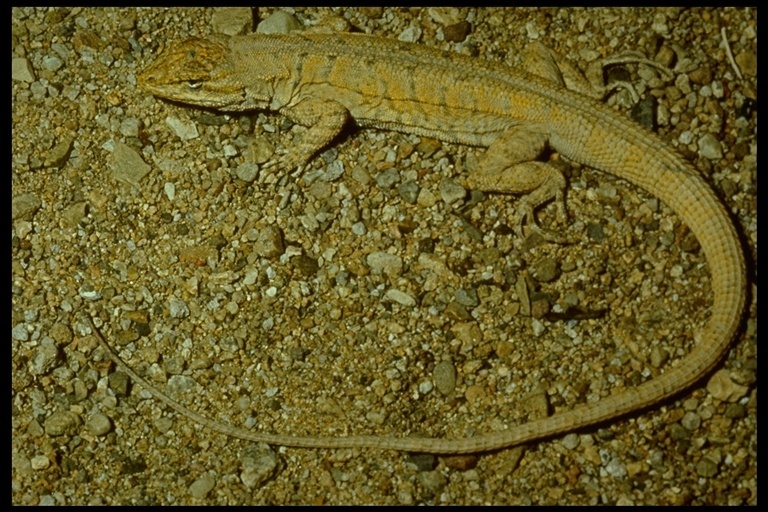 Type species: Urosaurus graciosus HALLOWELL 1854: 92 is the type species of the genus Urosaurus HALLOWELL 1854. Distribution: see map in Feldman et al. 2011.